RIM has doubled the developer winner reward for the ‘Port-A-Thon’ contest. The original prize sum was $1 million, but that has been doubled to $2 million with the final push for developers to port their apps to BlackBerry 10. The Port-A-Thon contest started a few months ago and was all about developers porting or adding their applications to RIM’s new BlackBerry operating system. Developers got $100 for every application approved by RIM. 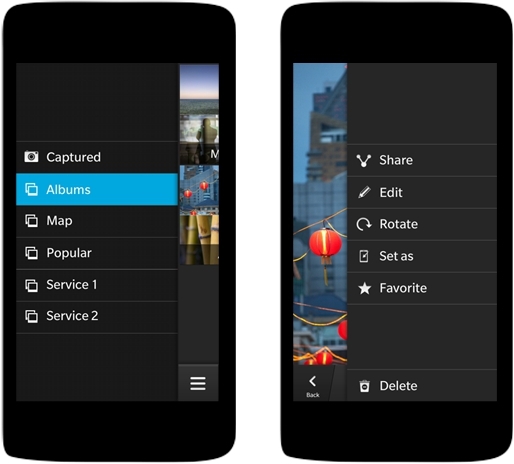 This has spurred many developers to port their apps to BlackBerry 10, despite previous versions of BlackBerry not enhancing the full-touchscreen model. Android and iOS don’t pay developers anything to add applications, although iOS do pay out good amounts of revenue. RIM already has a good 70,000 apps on the BlackBerry World app store, a very good figure considering they had nothing close to that amount at BlackBerry 7 launch. They recently launched figures of 3 billion app sales, a poor number considering iOS and Android have surpassed 30 billion. With new touchscreen devices, we believe that developers will move onto the platform and port their apps from Android and iOS. The major problem previously was technology on BlackBerry devices wasn’t capable of running these apps. BlackBerry 10 is scheduled at January 30 to launch. There has been no ruffles of delays or possible problems, so we hope they will go through with this date. RIM will be launching top-tier phones at many different price ranges, for developing markets.